This Chinese New Year, the original Arcade characters will dress in a more festive attire to celebrate the holidays with all of you! 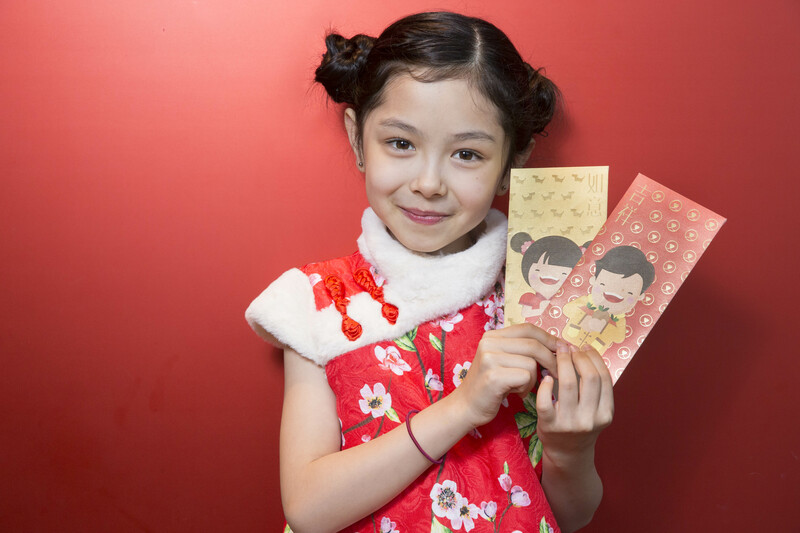 ‘“Good Fortune Twins’ red packets will feature bright golden and warm orange hues as the main colour tone, as well as combining 3D-gold stamping technology, in order to create the packet cover’s cute puppy design. 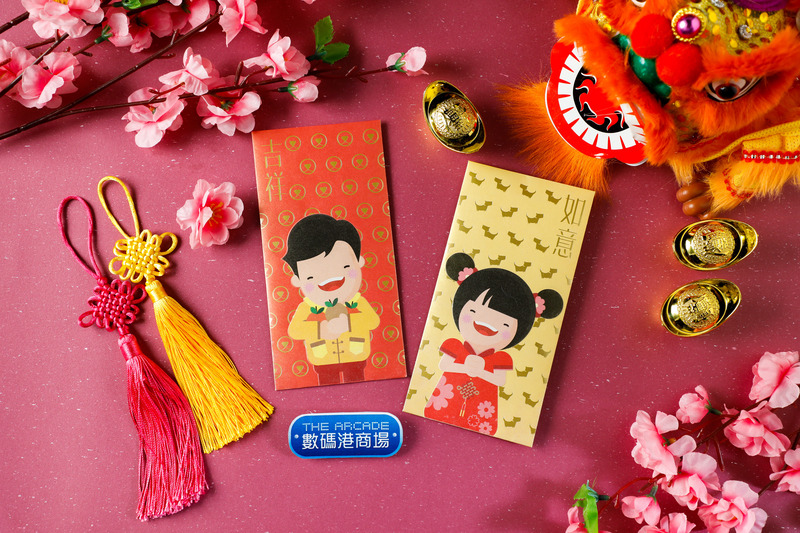 Furthermore, every red packet will have an auspicious Chinese celebratory phrase printed on, such as ‘Blessing’ and ‘Good Luck’, sending your friends and families love in this joyous occasion. 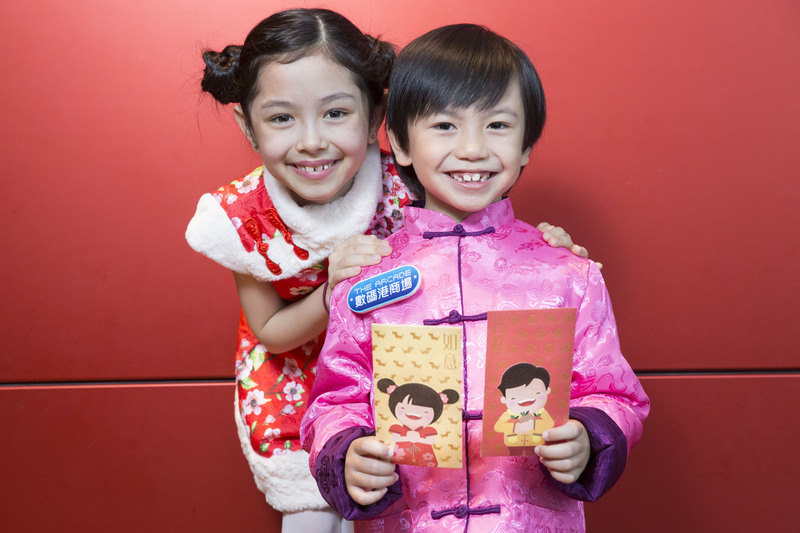 Spend up to $200 worth with electronic payment (Credit Card/ EPS / Octopus) in one purchase, you can redeem 1 set of the “Good Fortune Twins” cartoon red packet, up to 5 sets can be redeemed in one time spending. 1. Eligible shoppers with designated spending (must present sales receipt and electronic payment receipt) in The Arcade during the promotion period. On the same day they are entitled to enter the redemption. 2. Purchase of cash and gift vouchers or gift cards, car parks, accommodation at Le Meridien Cyberport, store-value cards and value added to store value cards are excluded. 3. Valid receipts will be stamped by Hong Kong Cyberport Management Company Limited authorized chop after redemption. Receipts that are not redeemed on the day of purchase will be regarded as invalid. Out-dated receipt(s), duplicate receipt(s), re-printed receipt(s), damaged receipt(s) and photocopied receipt(s) are not acceptable. No receipt is allowed to be re-used for redemption. 4. All gifts are offered on a first come, first served basis, while stocks last. 5. All gifts cannot be exchanged for cash and are non-refundable. 6. Each purchase can only be registered for redemption once. Multiple redemptions of the same transaction are not eligible. 7. Each eligible shopper is entitled to one redemption per day and one gift per redemption. 8. Hong Kong Cyberport Management Company Limited shall not be liable for the quality and warranty of the gifts. 9. Hong Kong Cyberport Management Company Limited employees and retail tenants are not eligible for the redemption. 10. Programme and offer are subject to change without prior notice. 11. In case of any disputes, the decision of Hong Kong Cyberport Management Company Limited shall be final.